A BEAUTIFUL 2ND FLOOR CONDO! 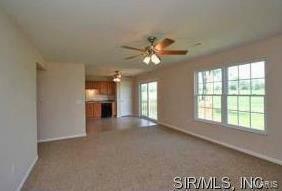 Enter into the open floor plan with an all equipped kitchen including large pantry. 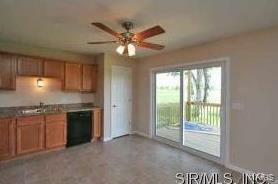 Also, enjoy the 10 x 10 deck off of kitchen. You have a 8 x 8 utility across from a 5 x 12 bath. 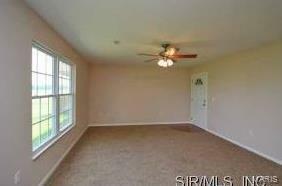 There is a full basement with common area and a 18 x 18 enclosed storage room that is all your own. 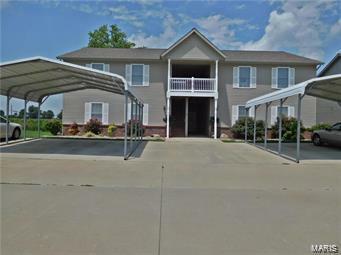 You have 1-carport and 1-visitor space. AGENT OWNED. OWNER FINANCING MAY BE AVAILABLE. BUYER SHOULD VERITY ALL INFORMATION. TAXES ARE PART OF LARGER PARCEL.